The six electric-only eStars join Coca-Cola’s growing alternative fuel fleet. 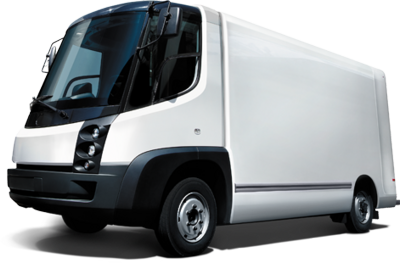 Currently, the company operates North America’s largest heavy-duty hybrid electric vehicle fleet, with more than 650 hybrid trucks deployed in major U.S. cities. 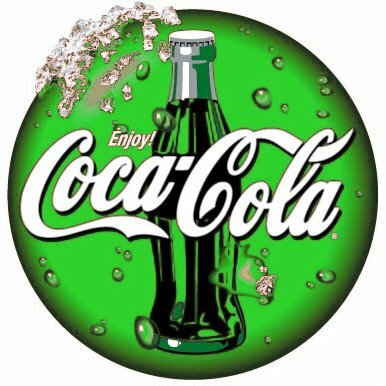 And Coca-Cola says each eStar can reduce CO2 emissions by nearly 10 tons annually.